Download the ErosNow App as well, we'll be available on there soon! Don't forget to subscribe to us on iTunes and leave a review and rating! 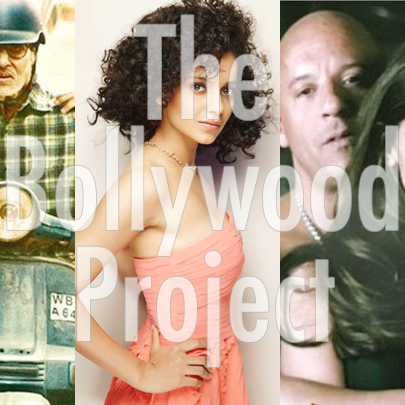 You can tweet us at: https://twitter.com/bollyproject Like us on: https://www.facebook.com/TheBollywoodProject/ for more updates! That's also where we put all new videos, pictures, and updates about the latest Bollywood news! 52. Raman Raghav 2.0 Trailer Review, Nargis Fakhri's Shadiness, and Sidharth Malhotra/Alia Bhatt Relationship Drama? !